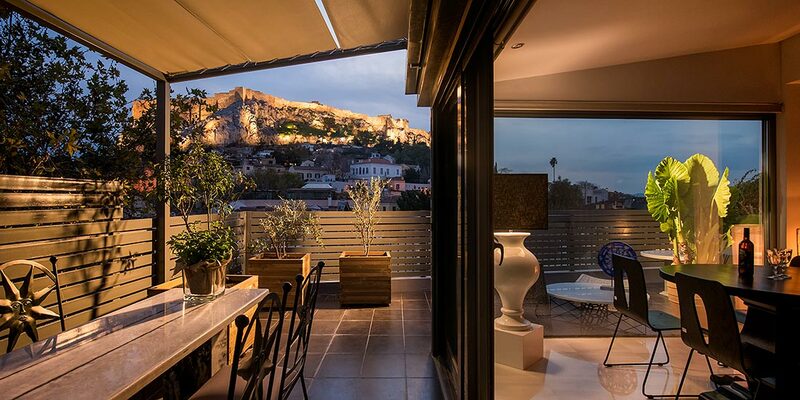 Fos Residential Apartments in Plaka Athens enjoys a prime position in the heart of this historic city. 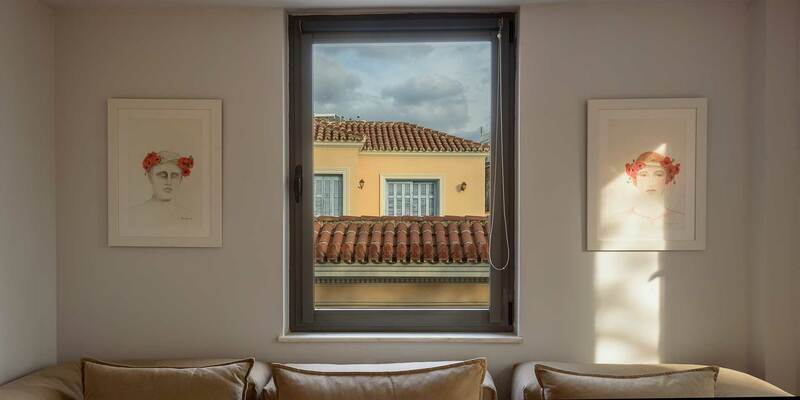 Overlooking the Acropolis and the most famous traditional shopping paths of Plaka, our spacious accommodation and luxurious apartments will take your breath away. 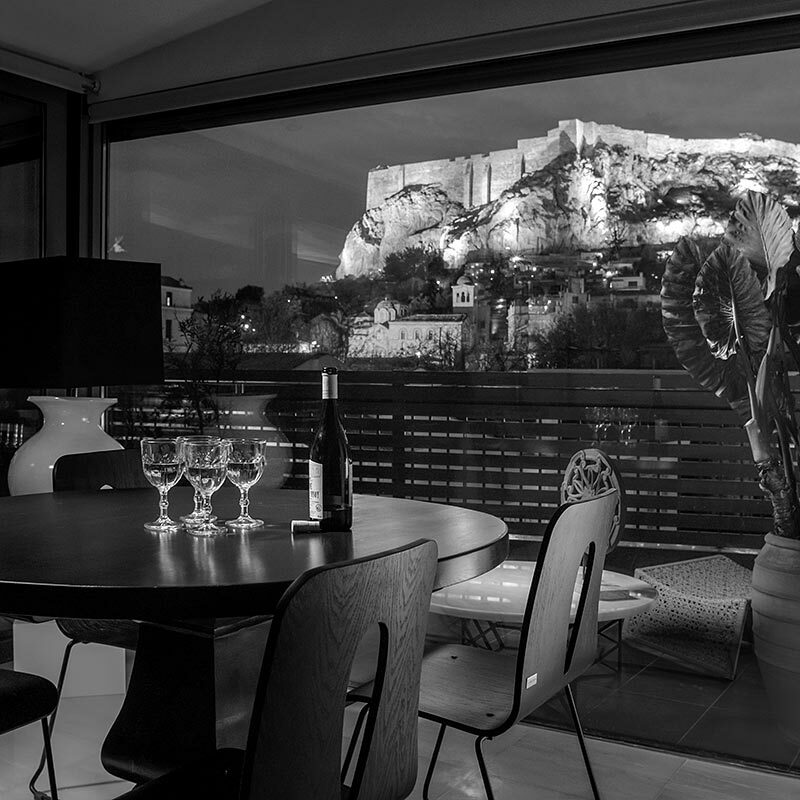 Designed to offer 5 star apartments, luxurious and outstanding features, in the scene of the most famous Athenian area.. 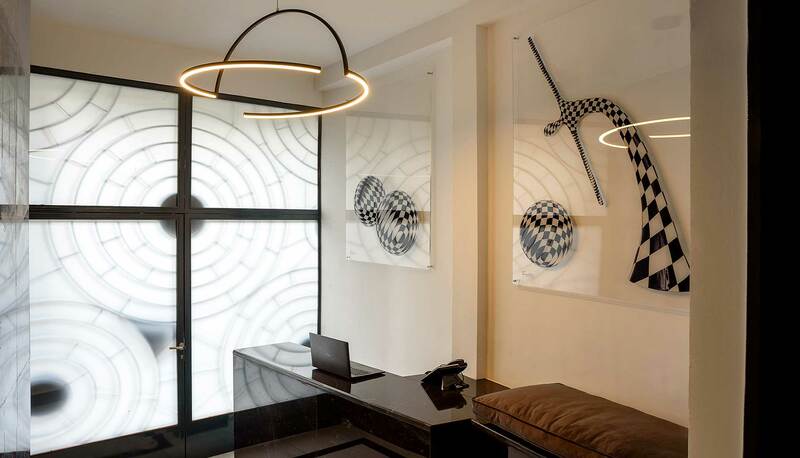 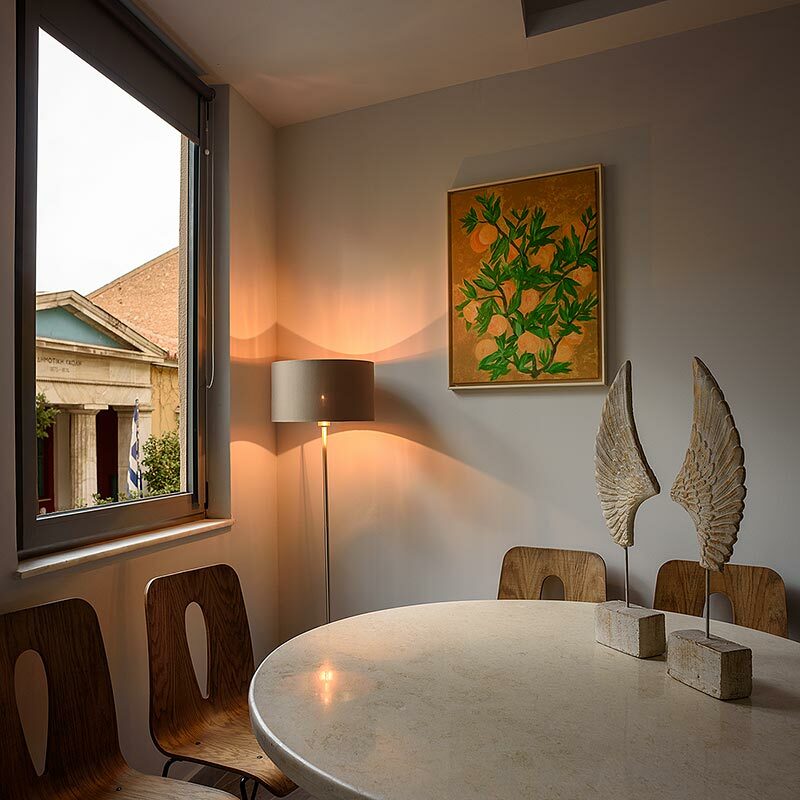 Located in the noble center of Plaka, this apartment accommodation represents a reference point for accommodation in a city which was and still is an intersection of cultures and communication. 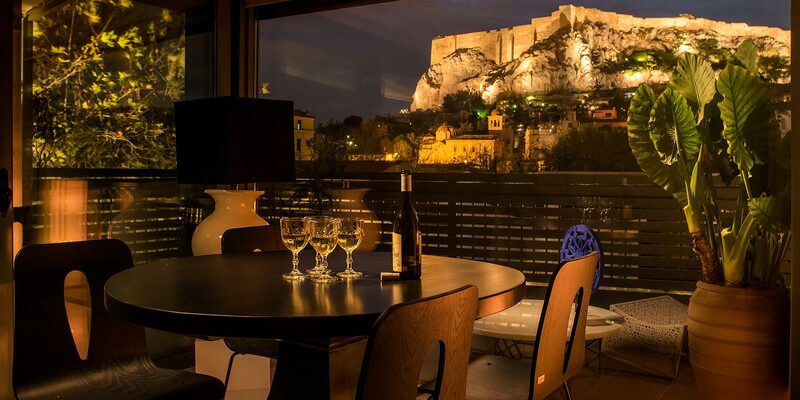 Fos Residential Apartments, among the 5 star properties apartment accommodation in Athens city centre, is full of that warmth and kindness usually found only among friends reminding the greek hospitality even if the staff is not on a permanent basis due to the style of the accommodation. 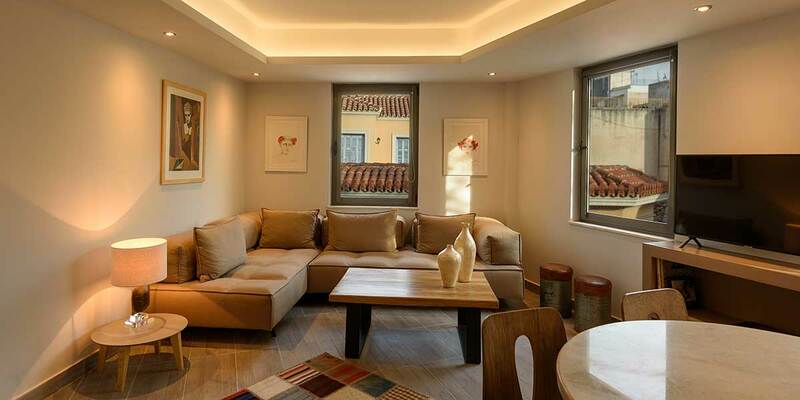 The apartments are characterised by the luxury and spaciousness. 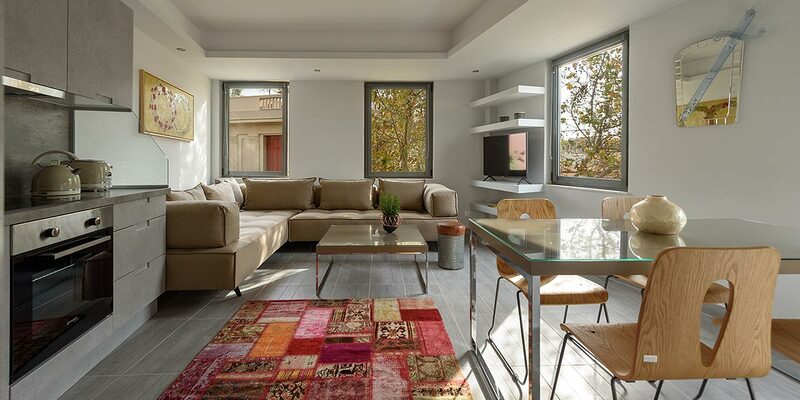 Book now at Fos Residential Apartments and enjoy an unforgettable travel experience in one of the most emblematic locations of the earth. 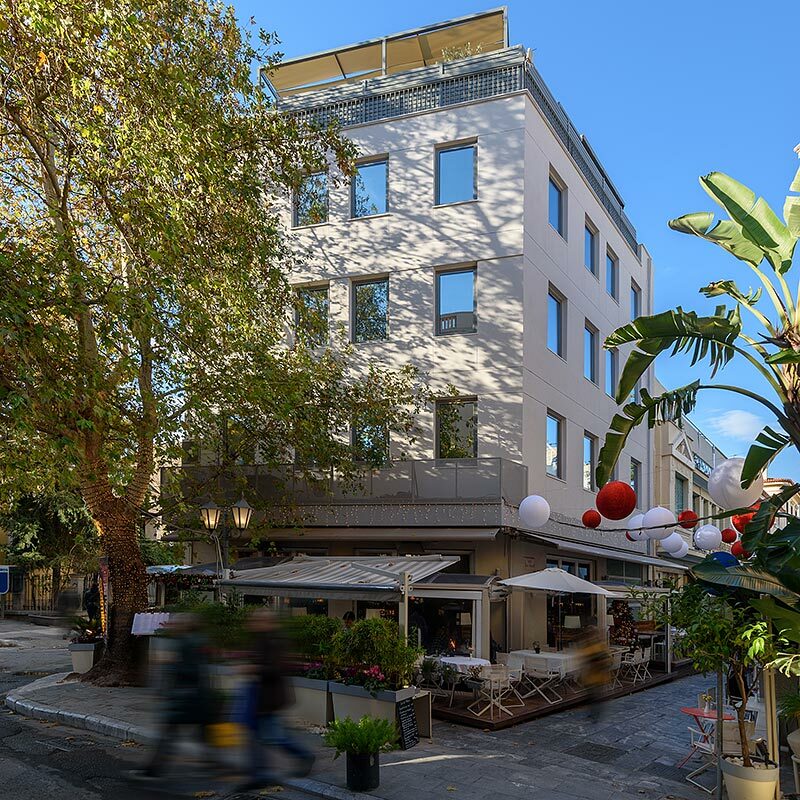 All the following sightseeing points within a short walking distance.